It’s that time of year for us to unveil the most wanted of 2018! 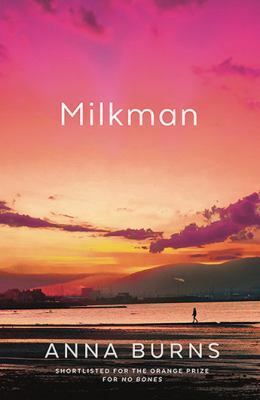 Check out the top 10 most read books by the whole city of Wellington. 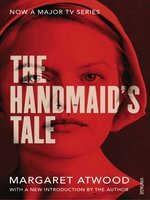 Fiction, Non-Fiction, Children’s and Young Adult – here are your favourites. 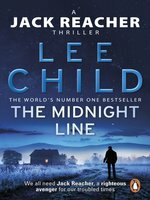 This year was all about thrillers for Wellington readers with Lee Child and John Grisham taking out 1st and 3rd place for most borrowed books, and newcomer A.J Finn sweeping in to take 2nd place for the most read fiction titles this year! For a fuller list broken down by genre and hand picked by our Fiction team check out ‘Ring out the old, ring in the new: the best novels of 2018!’. The break / Keyes, Marian. Drawn out takes the number 1 spot this year followed closely by Chelsea Winter’s and Dr Libby’s cookbooks coming in at 2nd and 3rd place. 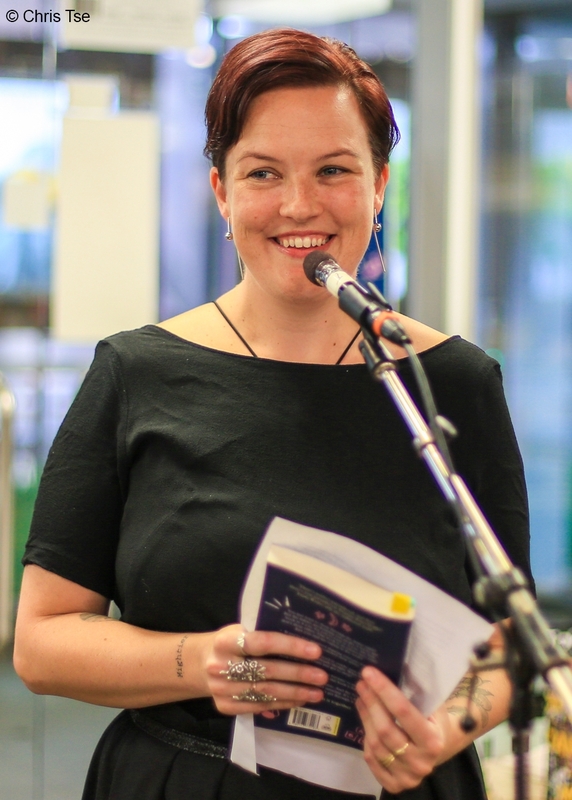 The top 10 was dominated by cookbooks with only few exceptions including the international best-seller Fire & Fury and local favourite Nikau Cafe by Kelda Hains. Children’s author Jeff Kinney takes out our number one place with his book the Last Straw and a further 7 places of our Top 10 this year, with popular children’s author Andy Griffiths managing to squeeze in for 2 spots taking out 6th and 10th place. For any parent this year’s top 10 will come as no surprise to see that the Diary of a Wimpy Kid series and those multi-storied tree houses are as popular as ever! Movie adaptions have dominated the Young Adult top 10 this year with 7/10 either out or coming out any minute included on the list, with classics classics like The Fault in Our Stars and The Hunger Games remaining in the top 10 for another year! John Green’s new novel has taken the coveted number 1 spot though, with Mortal Engines following closely behind in second place spurred on by the upcoming release of Peter Jackson’s new action packed film and The Maze Runner taking out 3rd place. 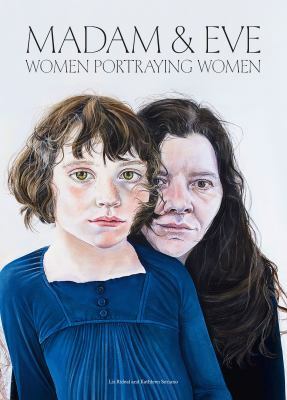 New Zealand author Diana Wichtel has taken the 1st place for Biographies 2018 with her book Driving to Treblinka with fellow NZ author Lilia Tarawa coming in 5th place with her book Daughter of Gloriavale. 2nd place went to the ever popular Educated : a memoir by Tara Westover with Shaun Bythell’s hilarious account The diary of a bookseller rounding out the top 3. 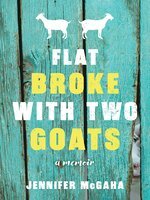 Bestsellers dominated the eBook top 10 list this year with Margaret Atwoods The Handmaid’s Tale tand Lee Child’s The Midnight Line taking out 2nd and 3rd place respectively, but they couldn’t take the crown of 1st place from the charming little memoir Flat Broke with Two Goats from Jennifer McGaha, the only non-fiction book to make the ebook Top 10! Stay tuned for the Best of 2018 – eLibrary edition… Coming Soon! Make a gift at the library this festive season! 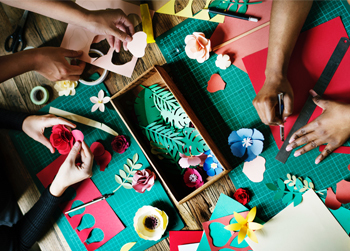 Every Tuesday and Thursday in December between 4-7 pm, come along to our festive crafts station on the 1st floor of the Central Library and get creative! Make your own hand-made gift card, a special book mark, or perhaps a little decoration for your tree! Have something you’ve always wanted to make into something? Bring your own materials or make use of what’s available on our crafty supplies trolley! There will be local crafting experts on hand and a tonne of ideas and craft books ready to help you get inspired! Drop by for 5 Minutes, half an hour, or hang out for the full 3 hours! Have fun to your own schedule at our festive crafts station and and give a gift of creativity this year! These sessions will be held on the 1st floor of the Central Library by the enquiries desk from 4-7 pm on Tuesdays & Thursdays with the last session being held on December 20th. If you haven’t checked out Pinterest before, we couldn’t recommend it more! Relished by crafters and DIYers everywhere, pinterest is a platform filled with ideas and inspiration to help your creative juices flow. 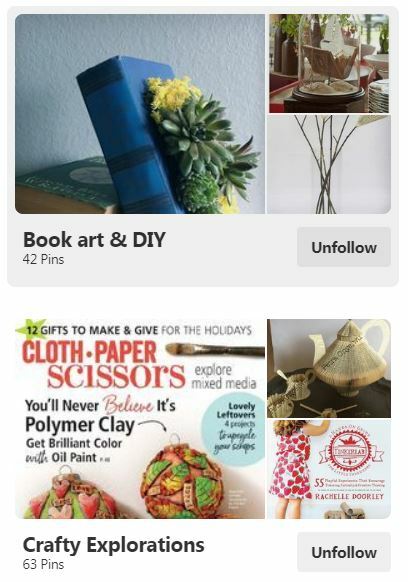 Check out Wellington City Libraries on Pinterest, we recommend starting with our Book art & DIY as well as the Crafty Explorations boards! Make sure you check out our regular Craft – Recent Picks Blog to see all of the best new craft books as well as our Discover the joy of Christmas crafting – a Christmas Craft blog! Just want to browse? 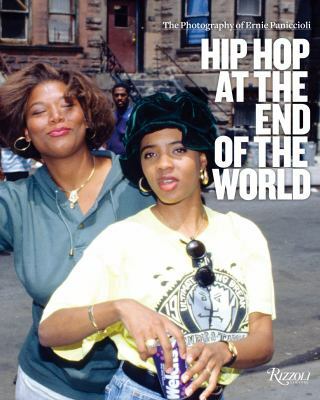 Head to the 745.5s we have so many books to choose from! Here are a few recommendations just to get you started, as recommended by your local crafting librarians! Folded book art : 35 beautiful projects to transform your books — create cards, display scenes, decorations, gifts, and more / Clare Youngs. Crafting with nature : grow or gather your own supplies for simple handmade crafts, gifts & recipes / Amy Renea, founder of A Nest for All Seasons. Bibliocraft : a modern crafter’s guide to using library resources to jumpstart creative projects / Jessica Pigza ; photographs by Johnny Miller ; photostyling by Shana Faust ; illustrations by Sun Young Park. Send something beautiful : fold, pull, print, cut and turn paper into collectible keepsakes and memorable mail / Emily Hogarth. 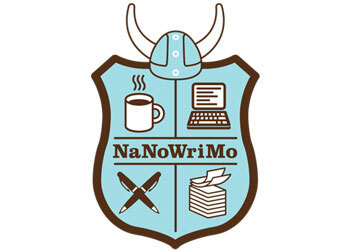 To get involved, register at www.nanowrimo.org and have Wellington set as your Home Region. To support all of our budding NaNoWriMo writers across the city, Central and various branch libraries will be available as a ‘Come Write In’ venue and have special places reserved just for you to come in, get together, get writing and smash that word count! 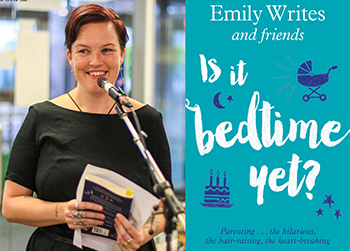 To help you get inspired and have all of the tools you need, we asked our librarians across Wellington City Libraries for their very best recommendations and resources. So make sure you check out this blog post for more info! 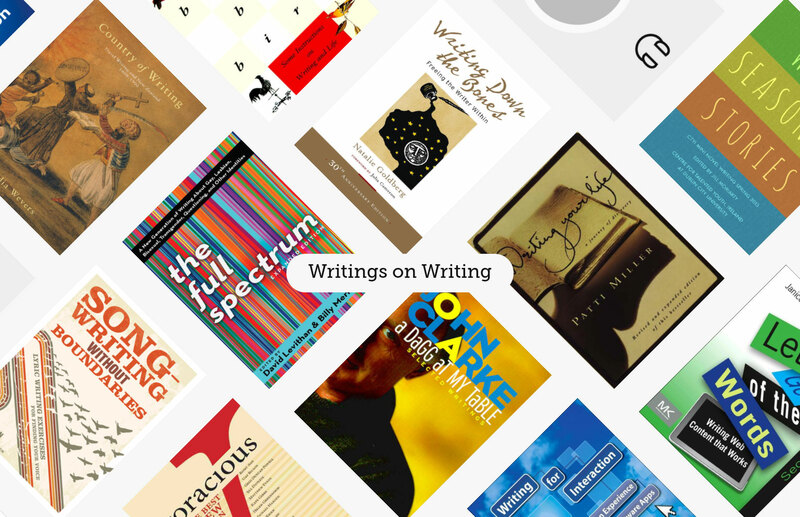 If eBooks are your thing, check out our Writings on Writings collection on Overdrive or download straight to your device with Libby! Organizing your writing schedule and figuring out where you want to go? Check out the handy table below and mark your calendars! 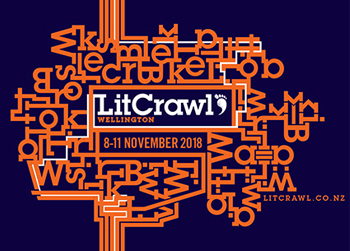 This year, documentary film makers Simin and Antony from Hidden Flamingo Films, will be filming a 15-20 minute about NaNoWriMo in Wellington 2018 to submit to the DocEdge documentary film festival in 2019! They will be coming along to do some filming at the very first ‘Come Write In’ session at Central Library, November 3rd at 1 pm for about an hour, and the last ‘Come Write In’ session at Central on November 25th. How do I go from NaNoWriMo to published? 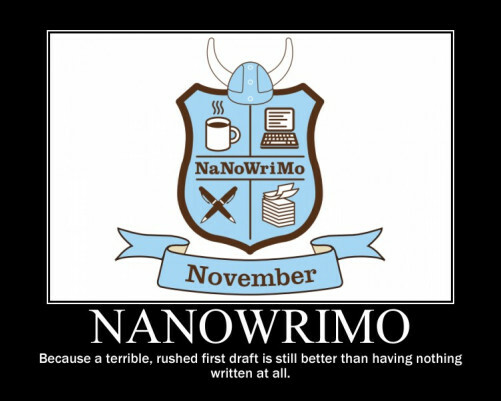 Have you done NaNoWriMo before, have drafts coming out of your ears? Or maybe you have something almost finished and are wondering where to go next? This year, we decided to host an event on ‘How to get published’ to celebrate the end of NaNoWriMo! 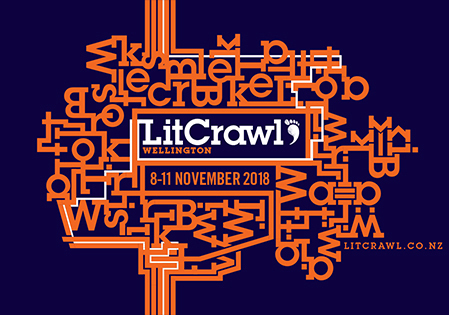 We have invited a panel of local industry experts from Victoria University Press, Huia Press, Mākaro Press and Whitirea Publishing to come in and speak at the library on how to get published. So come along, hear from their years of experience and ask all of those burning questions! Save the date: Saturday December 1st from 1:30pm at the Central Library and keep an eye on our website for more info.